These 100% GOTS certified organic cotton school ankle socks are lightweight and silky soft with flat seams to prevent irritation to sensitive skin. Each sock is marked with the correct size to help to sort easily after washing. 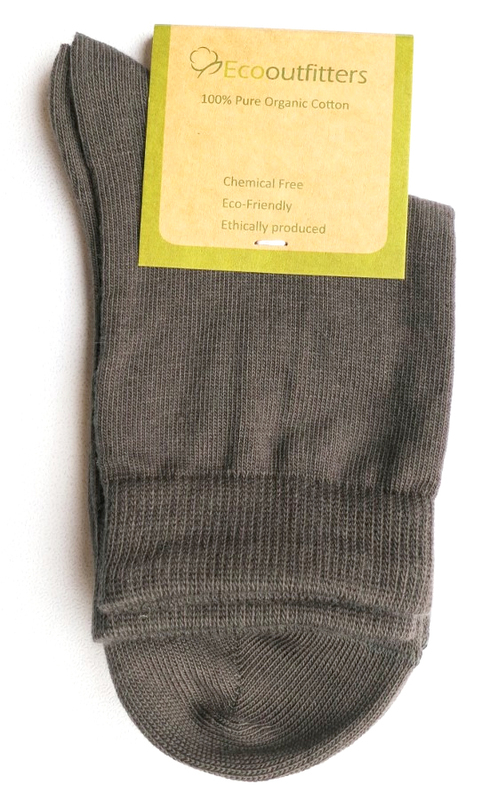 The 100% Organic Cotton Ankle School Socks - Grey product ethics are indicated below. To learn more about these product ethics and to see related products, follow the links below. 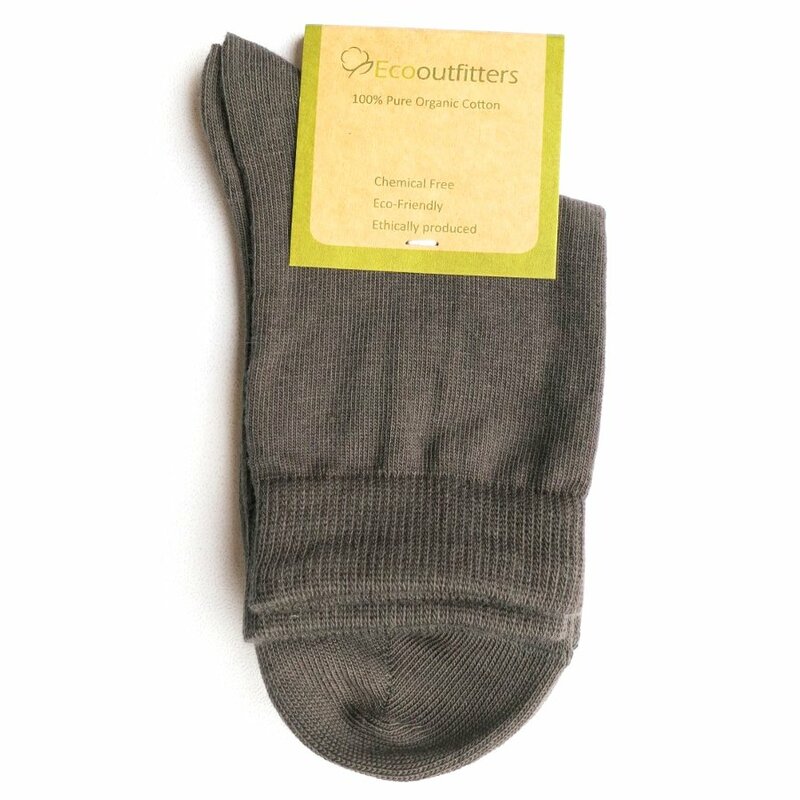 There are currently no questions to display about 100% Organic Cotton Ankle School Socks - Grey.